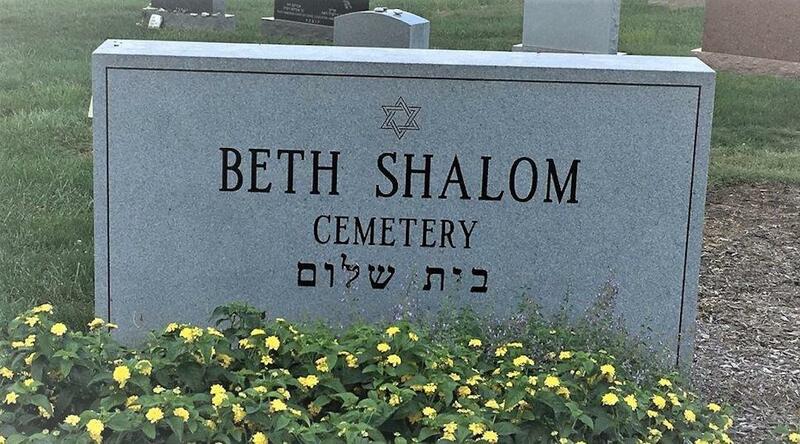 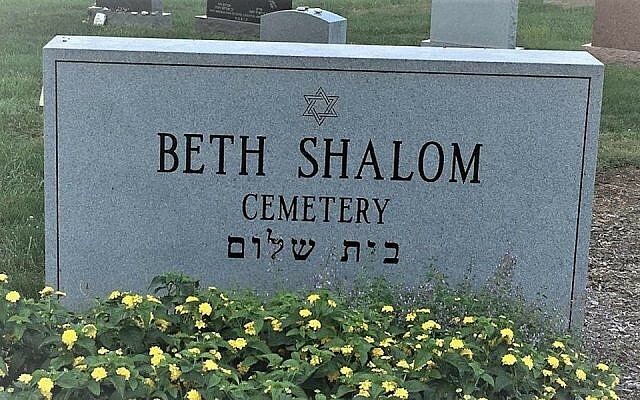 ST. LOUIS (St. Louis Jewish Light via JTA) — A Jewish cemetery in a suburb here has opened a section for the burial of cremated remains and will allow for the burial of non-Jewish, immediate family members of Jews who are buried at the cemetery. 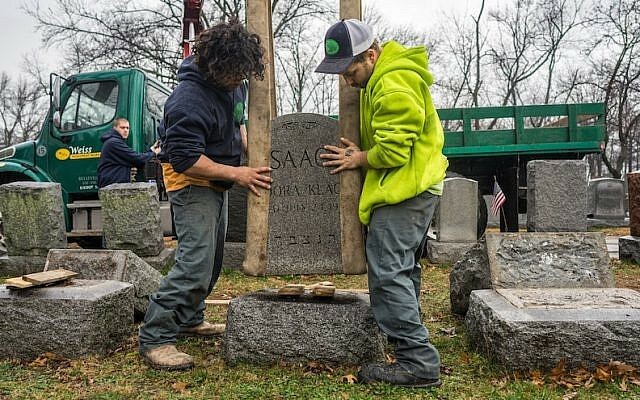 The cemetery was vandalized in 2017 with hundreds of headstones toppled. 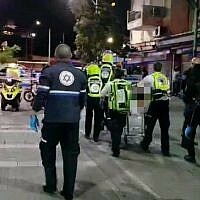 Police later arrested a man, saying it was not an anti-Semitic act.